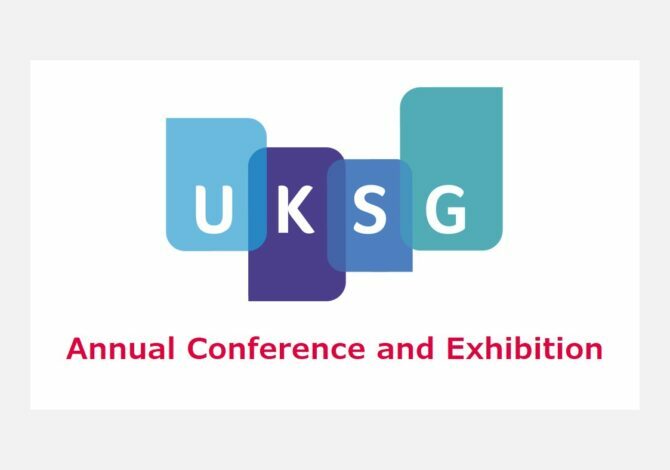 The UKSG Annual Conference and Exhibition will be held at the Telford International Centre and is a major event in the scholarly communications calendar which attracts over 900 delegates each year from around the world – librarians, publishers, content providers, consultants and intermediaries. The conference combines high-quality plenary presentations, lightning talks and breakout sessions with entertaining social events and a major trade exhibition. Further details of the event can be found here.